Ender 3 Pro Leaving pips? Blobs? Dots? Hi I’m hoping someone here can help me. I’ve had my ender 3 pro for about a week. This is my 2nd printer but my first was a Neva so I’m still pretty new to 3D printing. Also new to have all the control in full Cura. Those dots were in 2 places directly across from each other in the round. They were also inside the bowl on each side. Started to do it again on this print I stopped it before it got to far. 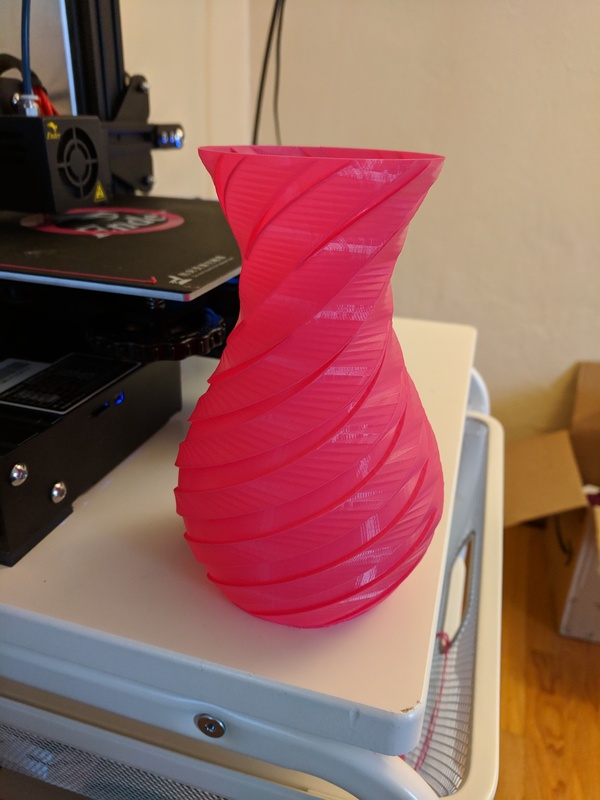 Printing in vase mode does not have this effect. 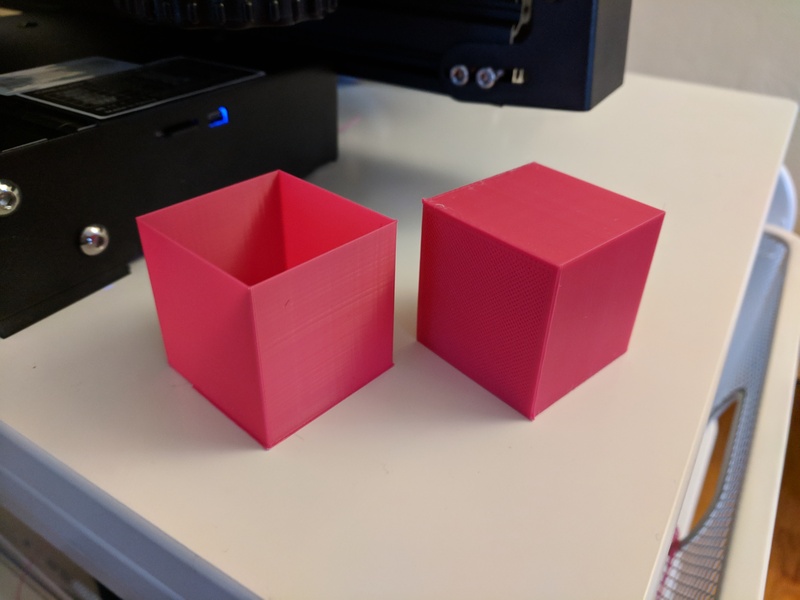 I was also able to print this calibration cube with no spots. Settings I’m using Chep’s Cura settings. 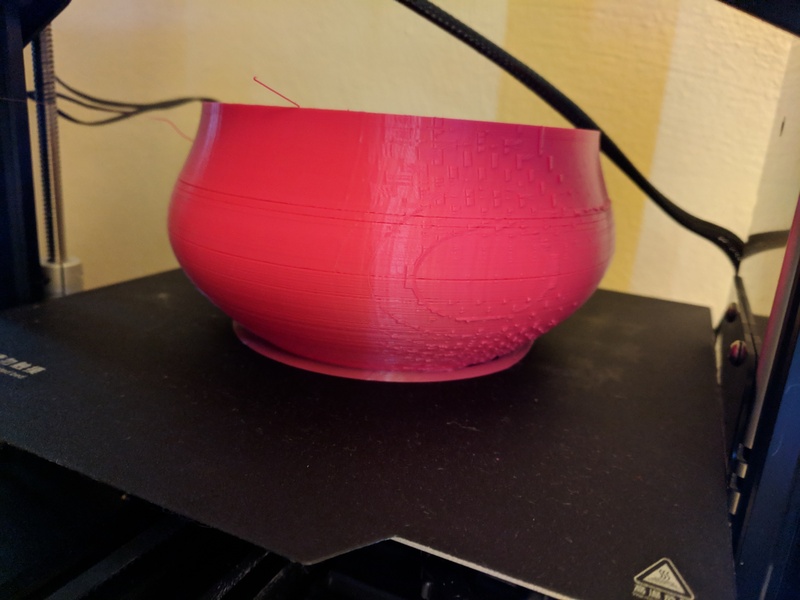 I imported the settings into Cura from the Ender 3 settings you can download here. 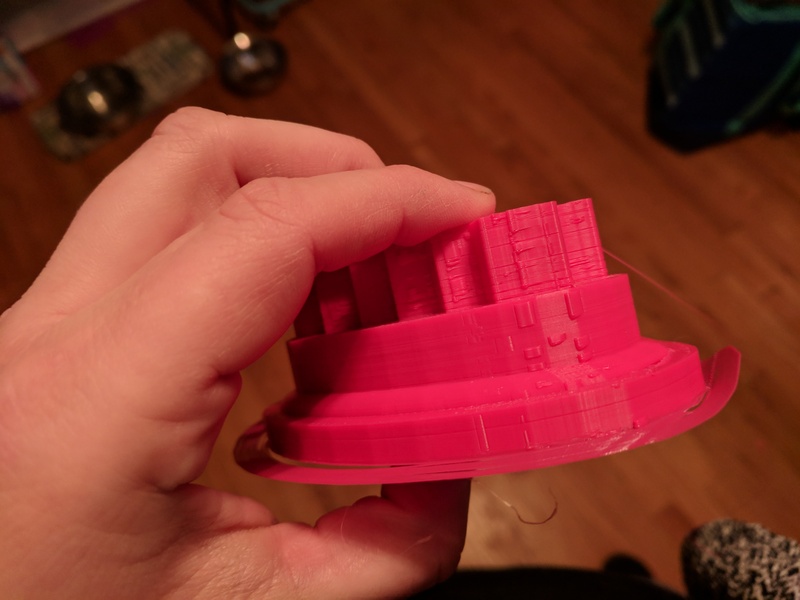 It looks like the walls of your prints are not thick enough. 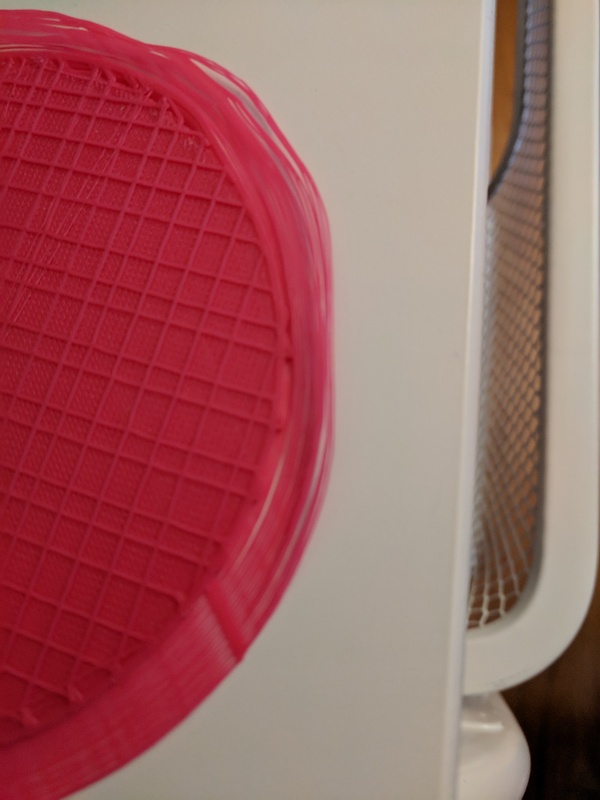 Notice that it is only happening with prints that have infill. This may either be formed by seams or the infill, itself. Try setting your wall thickness to 0.8mm. This will give you 4 shells with a 0.2mm layer height. Thanks Stefan! I did that and also tightened one of the belts and its printing good again!